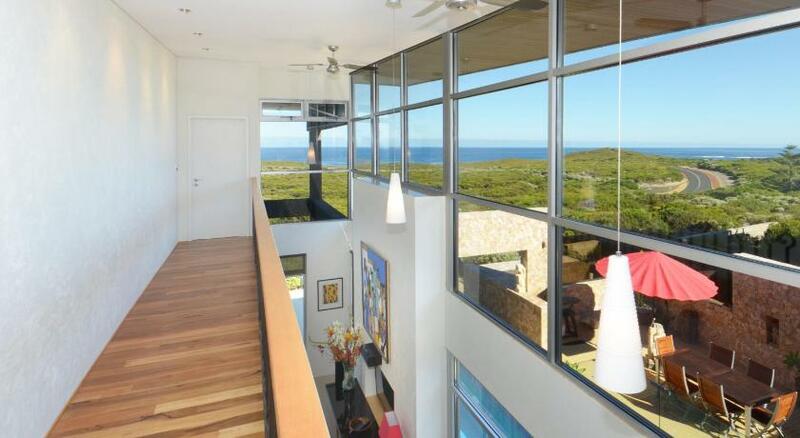 The Seahorse Beach House offers accommodations in Gnarabup, just 5 miles from Margaret River. It provides free private parking. A flat-screen TV is featured. Other facilities at The Seahorse Beach House include an outdoor pool. 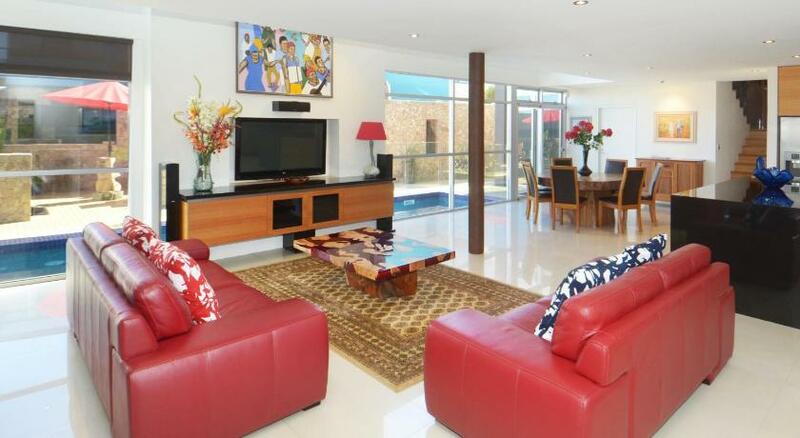 Busselton is 31 miles from The Seahorse Beach House, and Dunsborough is 28 miles from the property.